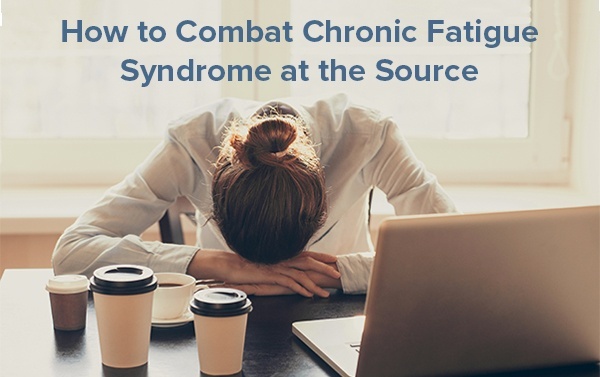 How To Combat Chronic Fatigue Syndrome At The Source. At Optimum Health we have been helping people deal with all types of fatigue naturally since 2002 by simply addressing the question of "how to combat chronic fatigue syndrome at the source"? The answer is by supporting your all-important mitochondria...the cellular "power plants" that generate your energy to begin with. 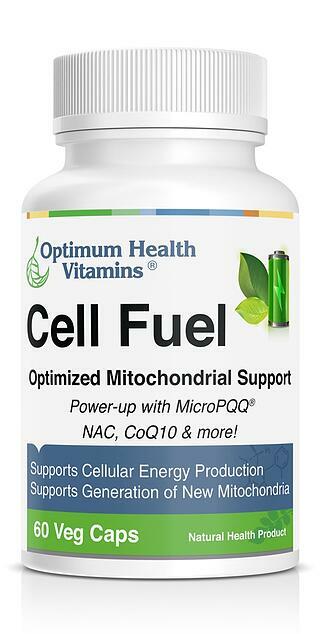 This is the purpose of Optimum Health Vitamin's new formula called Cell Fuel®. Though most just associate the mitochondria with physical energy levels, few consider the essential roles they play in virtually every aspect of our health and function. 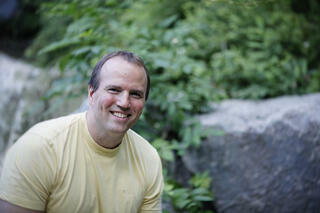 After all, what does almost every process in the body require to be carried-out?...ENERGY! 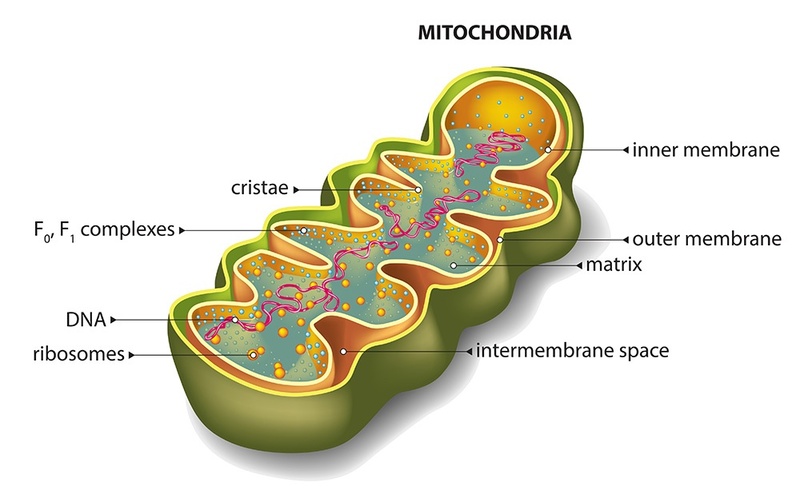 Facilitating good mitochondrial function is a perfect example of where a "Target Approach" can be employed, and at the bullseye of that target, are the nutrients in Cell Fuel, which perform immediate and direct roles in the metabolic cycles that produce our energy. 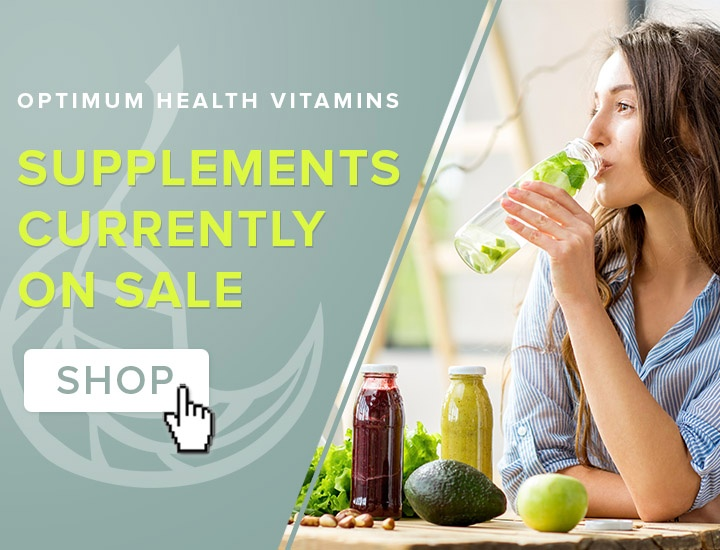 For over 15 years now we have been recommending several of the ingredients in Cell Fuel for all manner of health challenges...namely Co-enzyme Q10, Acetyl-L-Carnitine, Alpha-Lipoic Acid, and N-Acetyl-Cysteine. Yet after the emergence of PQQ (pyrroloquinoline quinone), which not only supports mitochondrial function, but has been shown to increase the amount of mitochondria present in our cells...(a process known as "mitochondrial biogenesis" )...we have now put all of these ingredients together into one synergistic mitochondrial support formula. The form of PQQ in Cell Fuel® is a timed-released version called Micro-PQQ™. We used this form because, being highly water-soluble, regular BioPQQ™ clears the blood stream quickly. But Micro-PQQ™ absorbs more slowly, sustaining higher blood levels for up to 9 hours. So it can exert its effects on energy levels throughout the day, rather than falling off after a few hours. What Are The Health Benefits Of PQQ (Pyrroloquinoline Quinone)? Both forms of Co-enzyme Q10 you can buy, i.e. 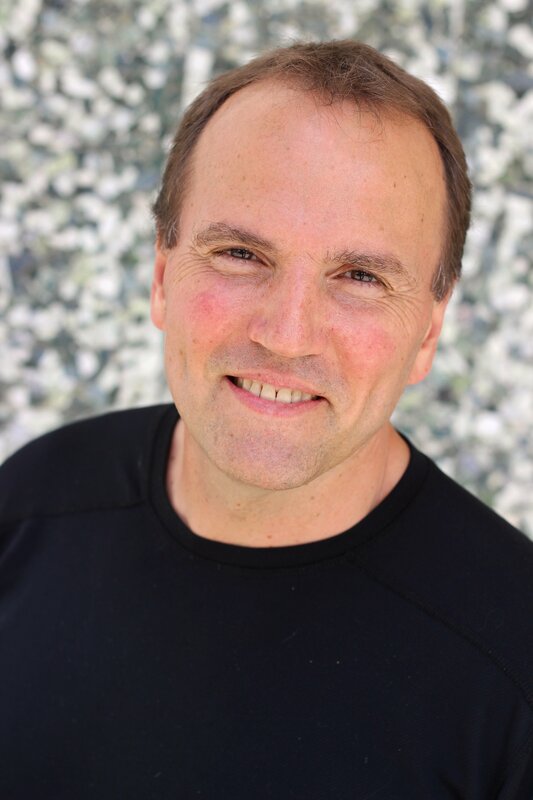 the newer ubiquinol and “regular” ubiquinone, play direct, integral roles in the mitochondria to produce cellular energy. Without them the mitochondria simply can not function! You can think of CoQ-10 molecules as being the workers on an assembly line transferring critical energy components between each other. If our levels are low, (i.e. the line is short staffed), then production drops. 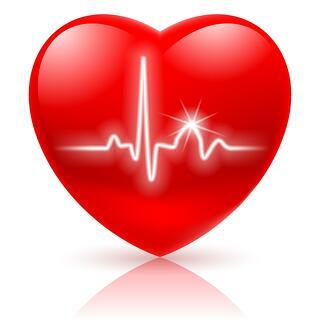 This is largely through a process called beta-oxidation, which is critical for heart health. 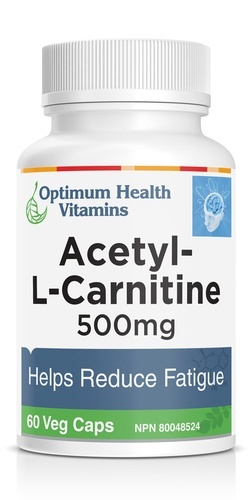 Additional and extensive benefits of L-Carnitine have been documented for insulin resistance, metabolic syndrome, type II diabetes, hypertension, and kidney disease, [6, 7] . Like PQQ, ALCAR also participates in mitochondrial biogenesis, and has been shown to be anti-aging in general. 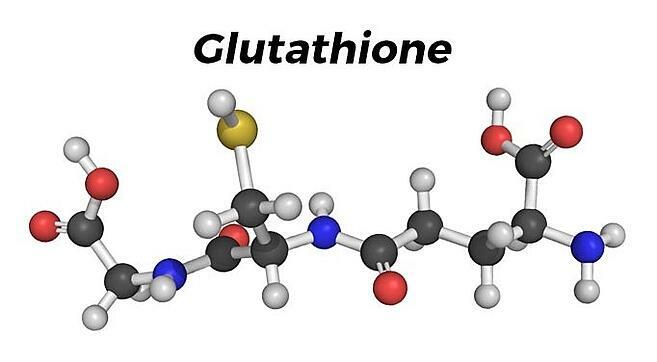 [7,11] It has been widely studied for its applications to several neurological conditions, including Alzheimer's. There was no doubt that ALCAR would be included in the Cell Fuel formulation. So as you can see, it is very hard to separate energy levels, the brain, and nervous system function from the health of your mitochondria. The ingredients in Cell Fuel® have been combined to directly address these issues, and in general guard against energy failure. Until then, continue to be well!